A fence, privacy wall, trellis or living walls are great ways to designate boundaries or just screen out unsightly views from your property. If a fence is your choice there are plenty of materials to choose from to accommodate just about any style. Pressure treated, cedar, composite, vinyl, wrought iron, aluminum the choices are endless. 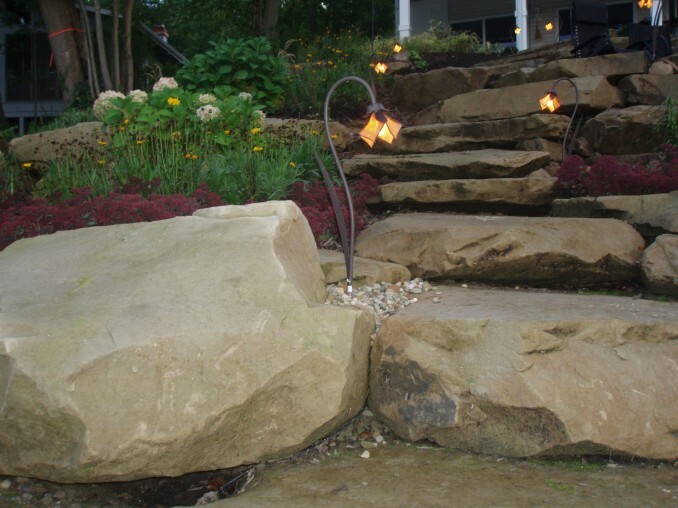 Let a Greensource designer put some thoughts together for your outdoor space.